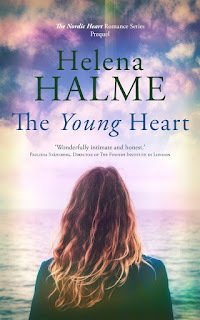 Helena Halme Author: Finland are ice hockey world champions! 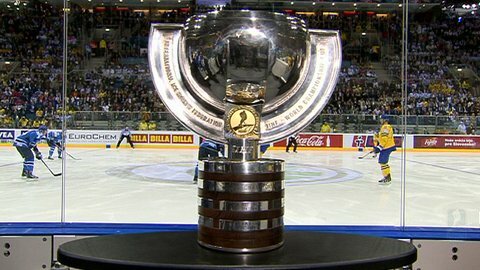 Finland are ice hockey world champions! Growing up in Tampere I was an avid follower of ice hockey. My team, Ilves, were Finnish champions and I saw many matches in the newly built jäähalli. Since moving here, I've lost touch with the game, but could not miss the wonderful news that Finland, after first beating Russia in the semi-finals were going to play Sweden - their old arch rivals - in the world championship finals. It didn't start well; Sweden took the lead in the 28th minute. Here we go, I thought. In the days when I used to follow the game, Finns were famed for snatching defeat from the jaws of victory. Especially when playing against Sweden, or The Three Crowns, the players never failed to disappoint. I had to witness one crucial match with my father in Stockholm where we lost 13-0 to the Three Crowns. But last night The Lions, as Finns call themselves, fought on. They have a lucky break when a Swede misses our goal by a whisker in the 39th minute. They go on to equalise just seconds before the end of the 2nd period. Finland wins the face-off at the start of the 3rd period and take control of the game. Second and third goals come in quick succession. At 3-1 the commentators start to talk about winning the championships. Sweden crumbles. Three minutes from the end the Lions score again, making the it 4-1, and just a minute later there's another goal for Finland. The match ends at 6-1 when the Lions steal another goal just under a minute before full-time. What a match - what champions!